Mechanical issues on the T&T Express have again led to a sailing cancellation. 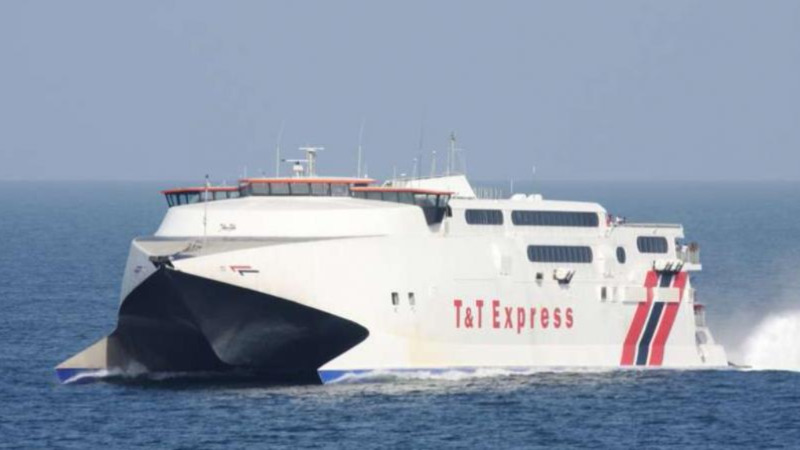 In a brief advisory, the Trinidad and Tobago Inter-Island Transportation Co. (TTIT) revealed that the vessel experienced mechanical issues on Tuesday 23rd January, 2018 during the sailing to Scarborough. Repairs commenced immediately upon its arrival into port and the vessel was able to sail from Scarborough this morning at 7.40 am. 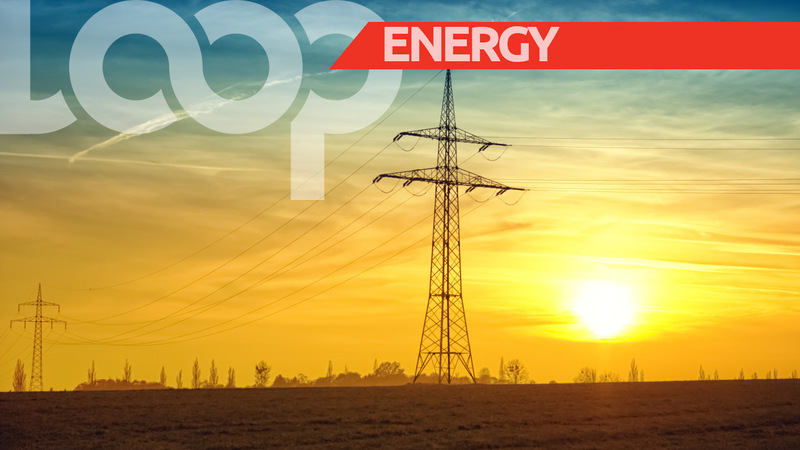 However, ongoing repairs were expected to continue when the vessel arrived into Port-of-Spain, which led to the cancellation of the midday sailing of the vessel to Tobago on Wednesday. News on the resumption of services is expected to be conveyed by the TTIT soon.